Engineered for digital program materials, the ATH-M2X open-back dynamic stereo headphones are equipped with high-performance drivers and low-mass diaphragms for maximized power handling capability. They provide a clean, linear low end response, and include an 11.5' cable with 3.5 mm stereo mini-plug and 1/4" (6.3 mm) phone plug adapter. 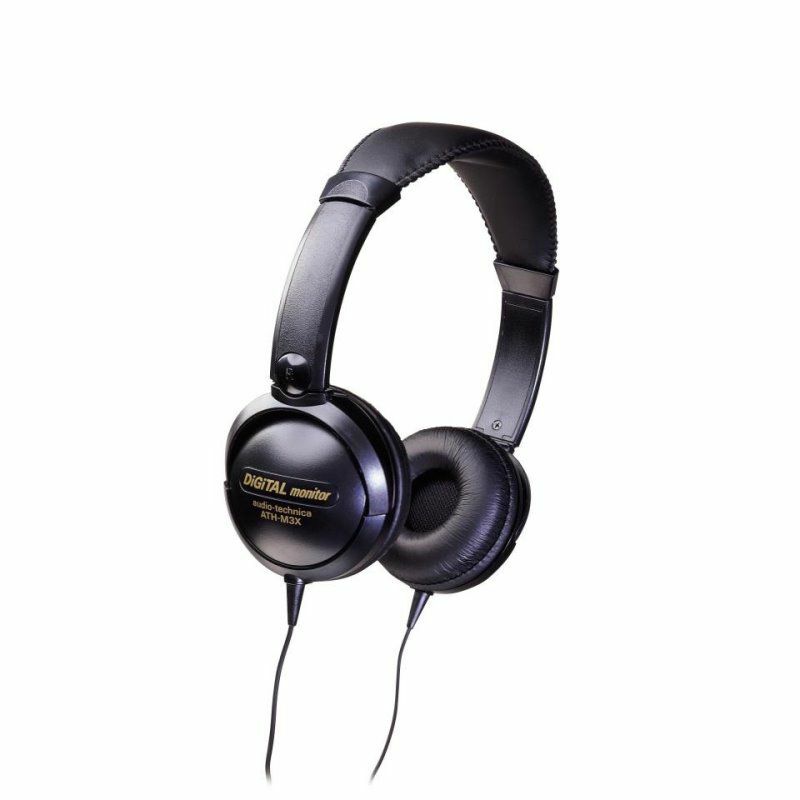 Engineered for digital program materials, the ATH-M3X closed-back dynamic stereo headphones are equipped with high-performance drivers and low-mass diaphragms for maximized power handling capability. 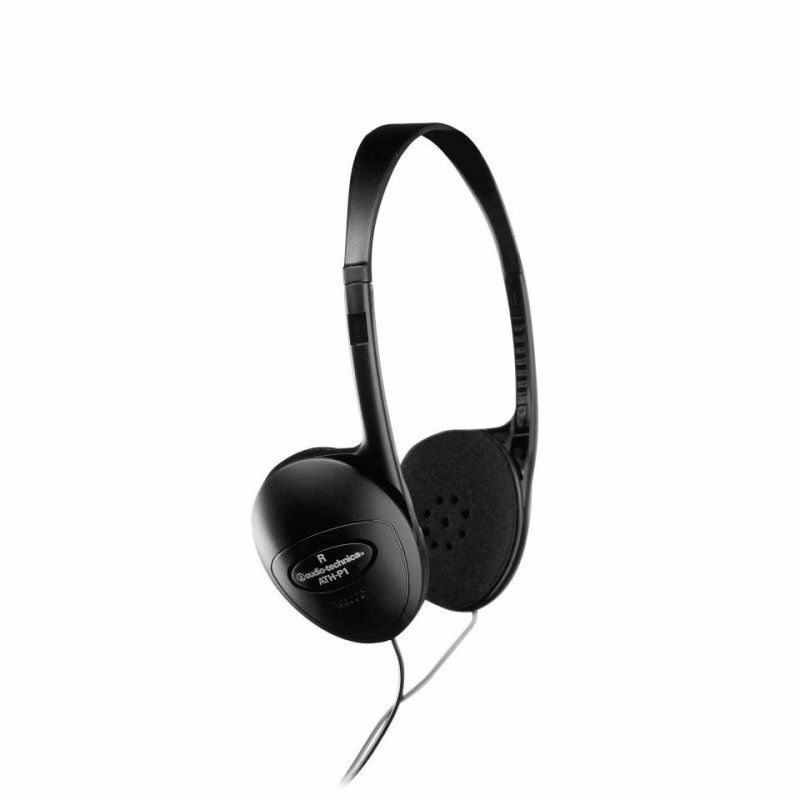 The closed-back design of the earpieces isolates the listener from distracting sounds. 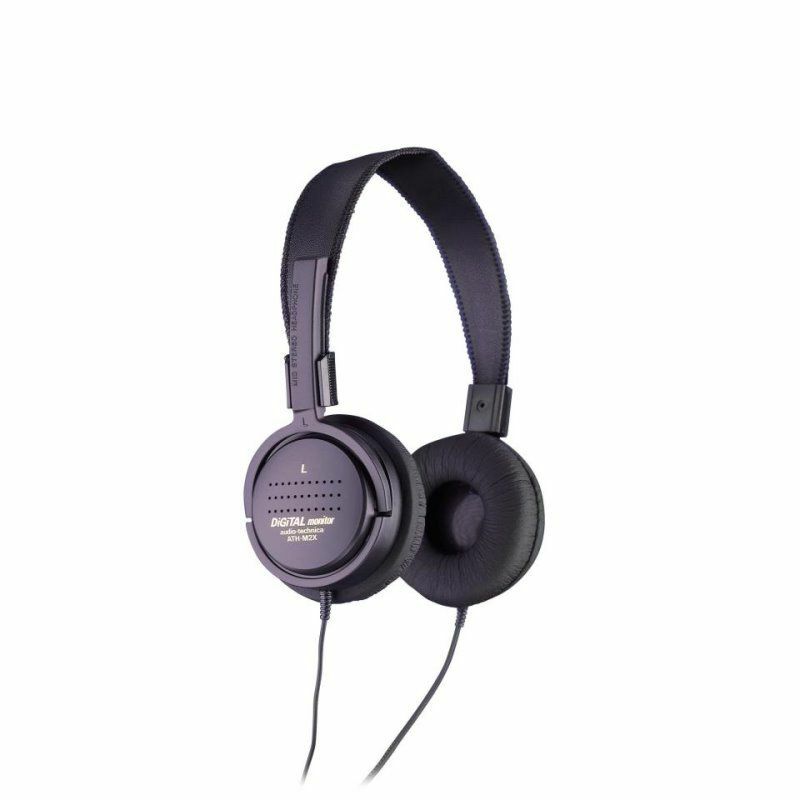 The headphones incorporate 40mm drivers to deliver wide dynamic range. Diaphragms only 25 microns thick provide the ATH-MX3 with a frequency range extending from 20 to 21,000 Hz. They feature soft leatherette earpads and adjustable headband, and include a 9.8' cable with 3.5 mm stereo mini-plug and 1/4" (6.3 mm) phone plug adapter. The ATH-P1 is engineered to provide excellent sound quality for portable audio, video games, computers and home stereo in an extremely lightweight, affordable package. These open-back dynamic headphones feature cushioned ear pads, adjustable headband and lightweight design for long-lasting comfort.